Neutralizer with alpha hydroxy acids and conditioning active agents that encourage internal restructuring of the capillary fiber and sealing of the cuticle. Has softening and moisturizing effects. 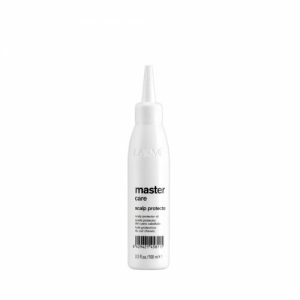 Neutralizer for MASTER PERM SELECTING SYSTEM lotion. 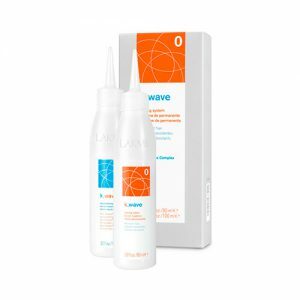 Encourages restoration of the ionic links broken during the perming process. Restructures the capillary fiber and seals the cuticle. Healthy appearance and easier styling.